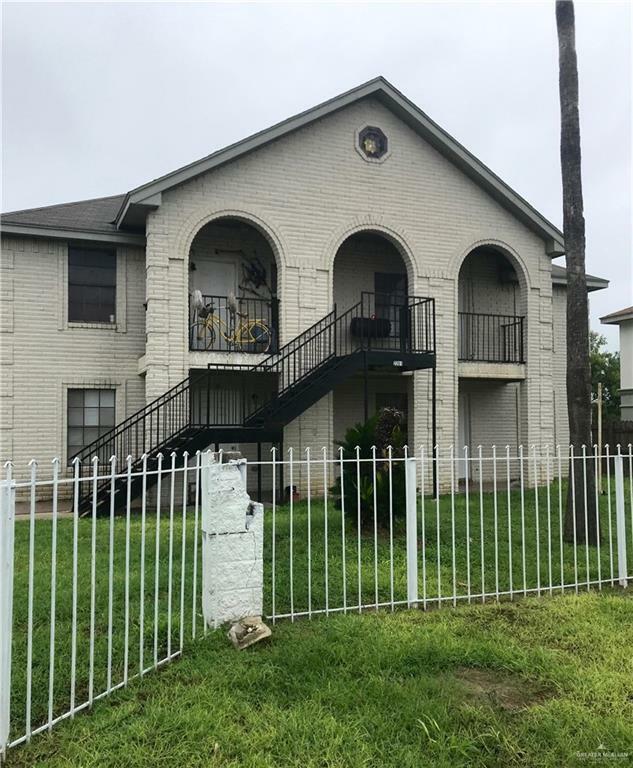 This well-maintained and well-managed 8 'plex sits on the desirable corner of 32nd St and Vine Ave in McAllen, TX. 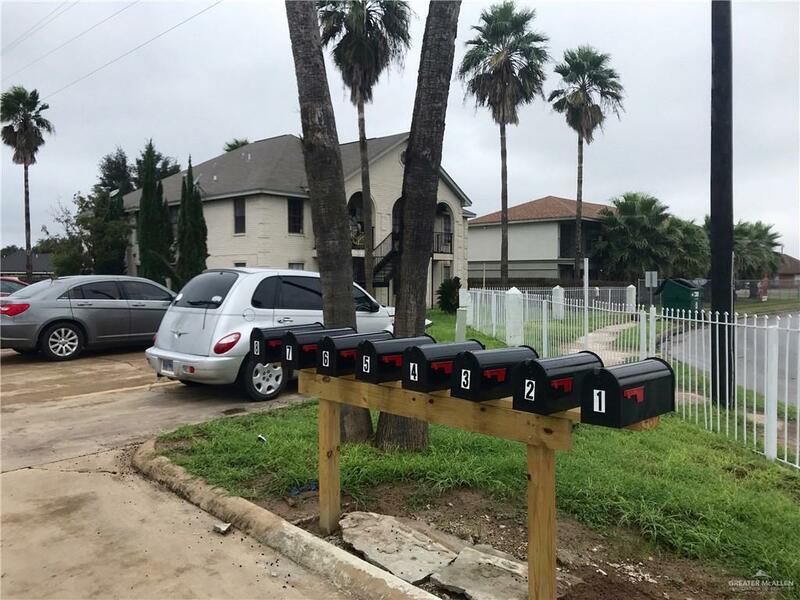 All of the units are 690 sf, 2 bedroom/1 bath, and feature tile flooring and a very functional floor plan. 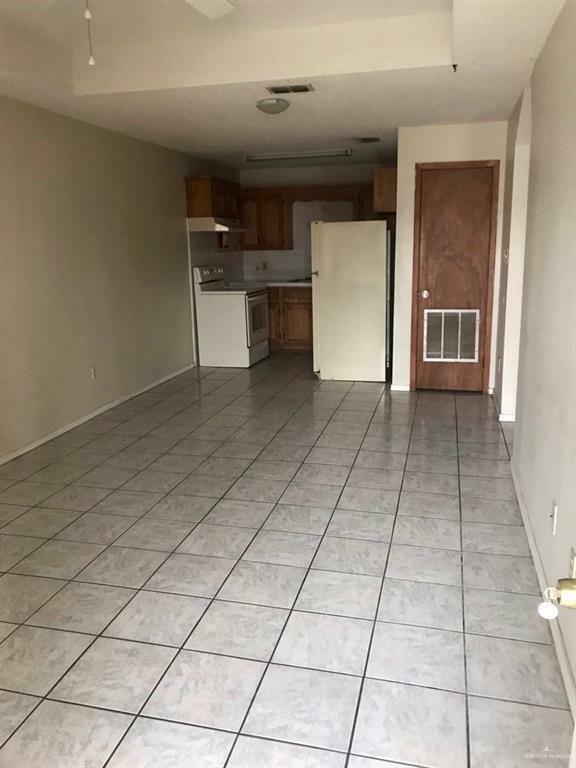 Each unit is renting for $550/month. There is plenty of parking for residents, and the building's excellent visibility makes it effortless to find great tenants. A new roof was installed in 2013, and the bottom line for this property can easily be increased by reducing operating expenses.